It's another slow activities weekend while everyone celebrate's the New Year's Holiday but there are still a few events going. Make sure to always check with the organizations for the most updated information or if you have any questions. We appreciate the shares and likes. If we're missing something, let us know! Compiling this information takes work, please credit or link back to Corpus Christi Fun for Kids when sharing. Food trucks, music and lawn games. 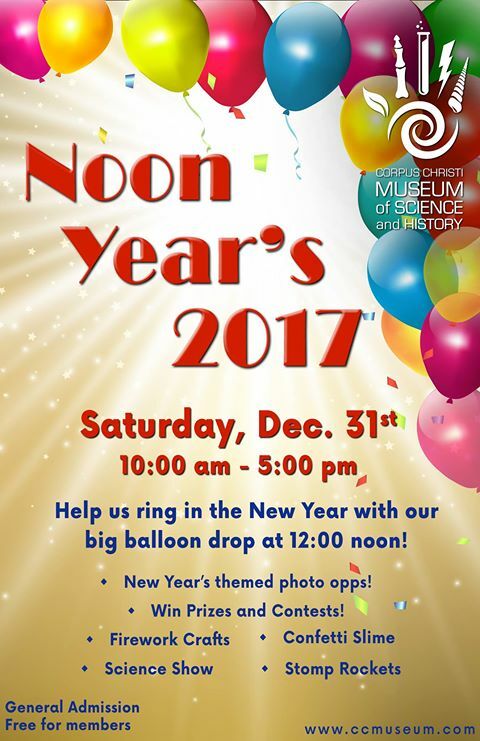 The museum is hosting a kid-friendly New Year’s Eve countdown at noon! 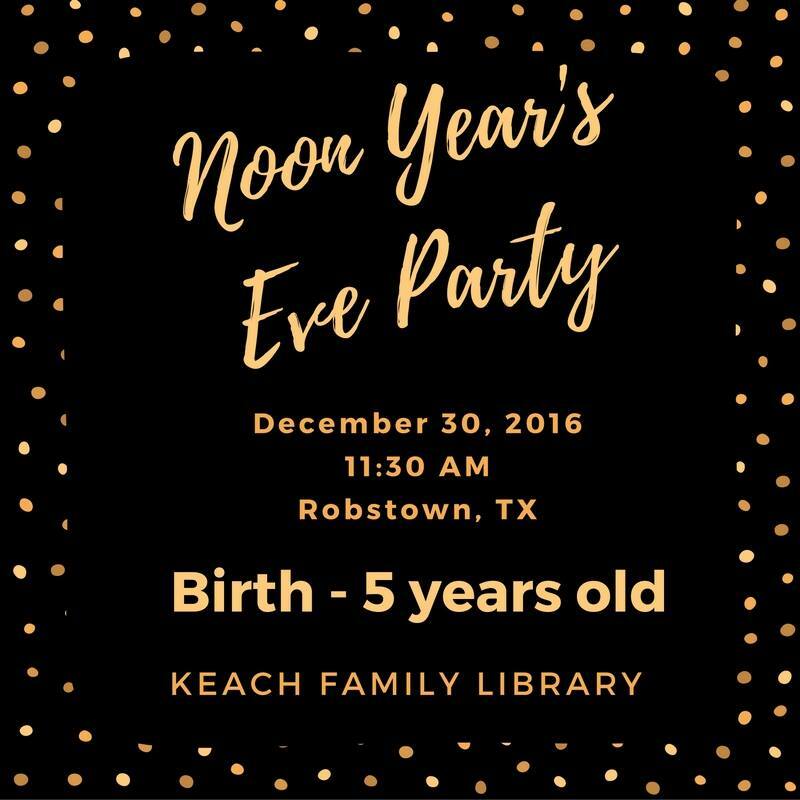 Fun activities including take home party hats, confetti slime, & firework crafts. Take great family photos with our 2017 New Year’s Eve themed props! Their T-Rex will host the countdown and balloon drop at Noon. Prizes and passes will rain down along with the balloons so come get your party on! They’ll see you there! Food available for purchase. Cost: General Admission Adults: $9 Senior Citizens: $7 Military (w/ active I.D. ): $4.50 Children (ages 3-12): $7 Children (ages 2 & under): Free. Free for members! Kids going to bed early and missing the countdown? No way! We will be having a day BALLOON DROP to bring in the new year with our little ones! We are counting down at noon and dropping balloons to kick off the New Year in true Boing Boing Bounce style! Cost: $12/child for 2 hours. Socks required. Just in time for New Year's, the peas from the bestselling LMNO Peas are back for more fun --- this time exploring the months of the year! Join us for storytime and activities featuring Hap-Pea All Year. 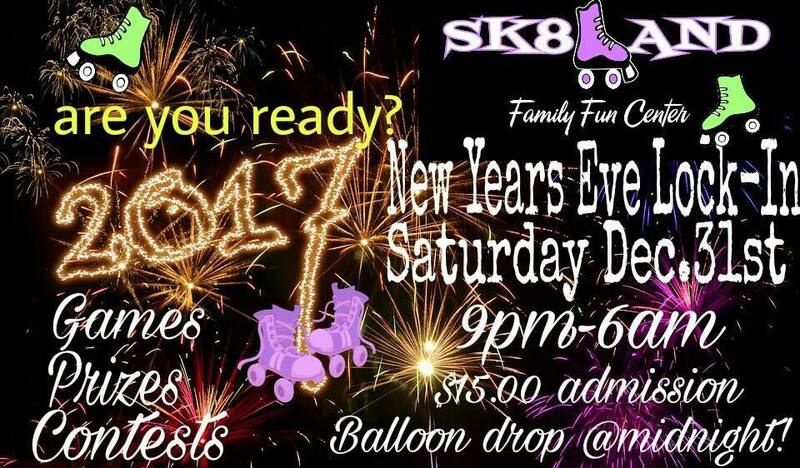 Balloon drop at midnight, games, prizes, contests. 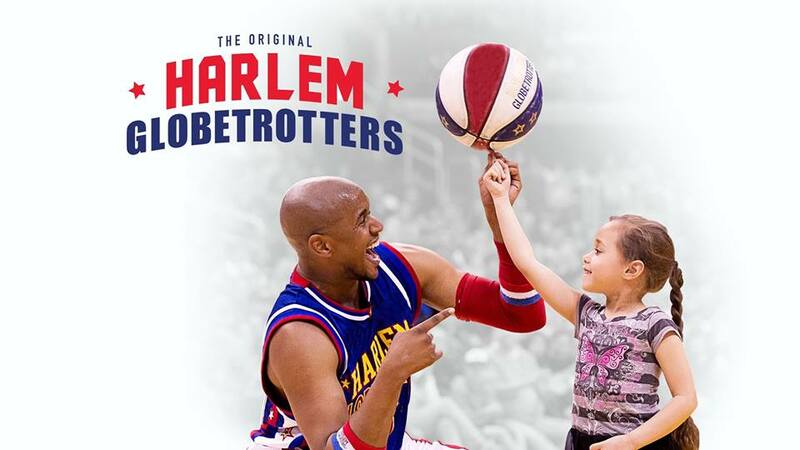 The Harlem Globetrotters are a worldwide icon, synonymous with one-of-a-kind family entertainment and great basketball skills. Cost: Tickets start at $19 plus fees. Buy them online or at the box office.